HOW ARE THE ITEMS ACQUIRED AND SOLD? Through an online market, retail centers such as hospital and nursing home gift shops, boutiques and thrift stores, and other fundraising endeavors [such as LOC Associations!] that purchase these items for resale. 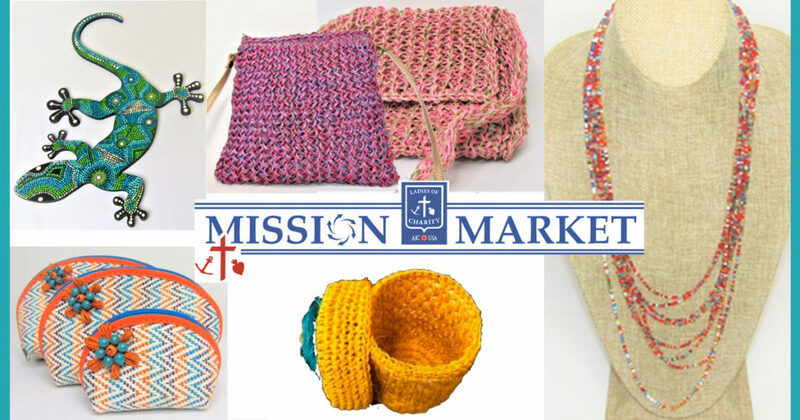 The Mission Market e-commerce website provides a wholesale inventory of products such as jewelry handbags and clothing. These items are beautifully handcrafted by skilled artisans. 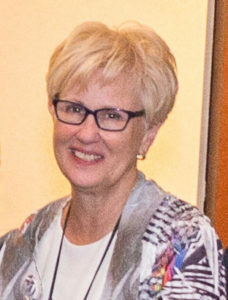 Incoming Kansas City Ladies of Charity president Donna Montague became involved with the Mission Market project because of her position on the LCUSA (Ladies of Charity USA) Board of Directors. She said, “I liked that it was a way to help women living in poverty to learn skills to create marketable products through Free Trade to the USA and other countries that enable them to make a living wage.” The Daughters of Charity approached LCUSA for help in finding a market for these products in the United States and the Daughters also provided a grant to help the LCUSA establish the Mission Market project. HOW CAN YOU AS A LADY OF CHARITY HELP? The Mission Market products can only be sold to companies or associations that have established a 501 (c) (3) tax qualification. You can assist by providing recommendations for this type of outlet. Please forward this information to Natalie Newton, Deputy Director of Mission Market, located at Seton Center in Kansas City, Mo.